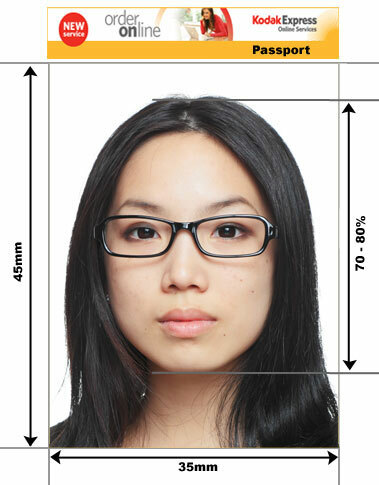 Our professional passport studios based in Camden London are well equipped and have the expertise to produce a set of trouble free Greek Passport Photos. 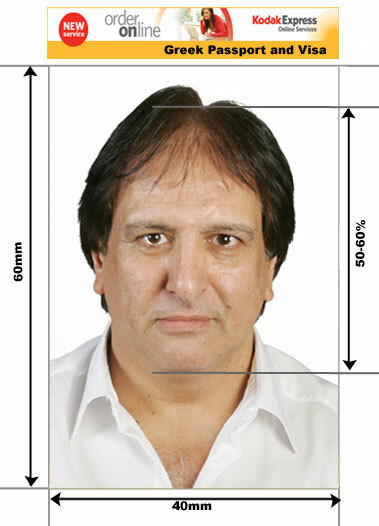 Making an appointment is not necessary and our professional passport photographers will have your set of Greek passport photos ready within minutes. Invisible ink, holograms and biometric data on chips make new-style Greek Passports among the most fraud proof in the world, The second update will contain a microchip with the Greek citizens biometric data. Some of the new features of the Greek passport are digitally printed data and photographs ultra-thin plastic sheeting which is easily detected if removed and replaced, digital holography and a second hidden passport photo only viewable under UV light and not the naked eye. 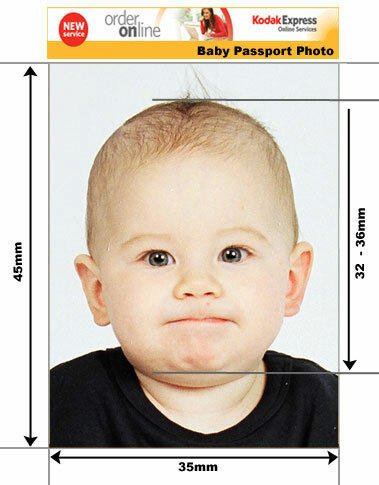 Below is an outline of Greek Passport Photo Requirements.